Manac Western has been the trusted distributor of Manac trailers in Western Canada for generations, and our experienced, family-centered team has remained successful through numerous longstanding customer relationships. We’ve stayed on top by putting your needs first. 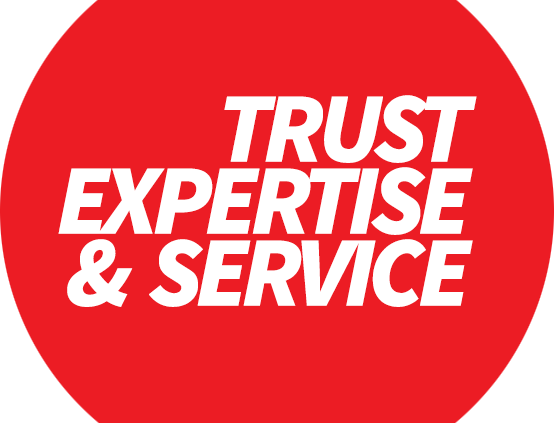 Trust, expertise and service are core values at Manac Western. Others may say similar things, which is why we encourage you to call, or visit to meet us in person and test our knowledge. We know you’ll appreciate the comfort you’ll feel in working with a dealer who’s got your back. We specialize in lowbeds, trombones, flat decks, step decks, machinery, loggers, machinery, gravel dumps, tilts and more. Manac Western is also the place to go for custom trailers and used trailer sales in BC, Alberta, Saskatchewan and Manitoba. Call us and see why Manac Western is the leader in customer satisfaction for trailer sales in Western Canada since 1983. Trailers are our lifeblood, and we’ll give you the best deal on exactly the right trailer for your needs.